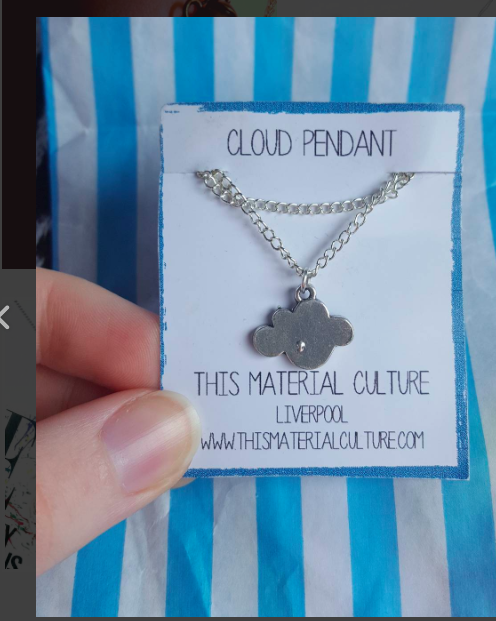 This super cute cloud necklace is perfectly dreamy. 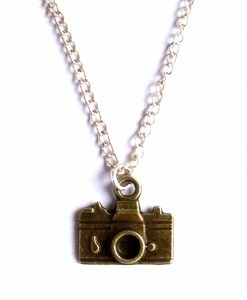 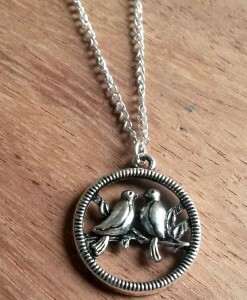 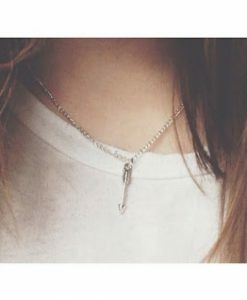 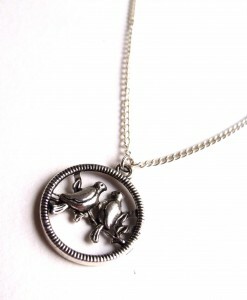 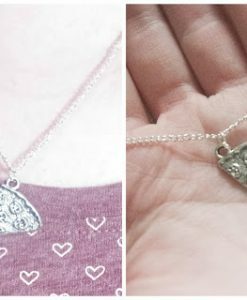 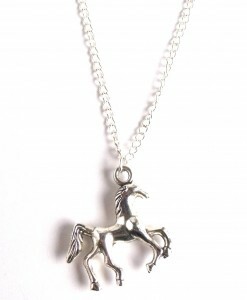 It’s on a 16 inch silver plated chain, and the charm is really little and cute. 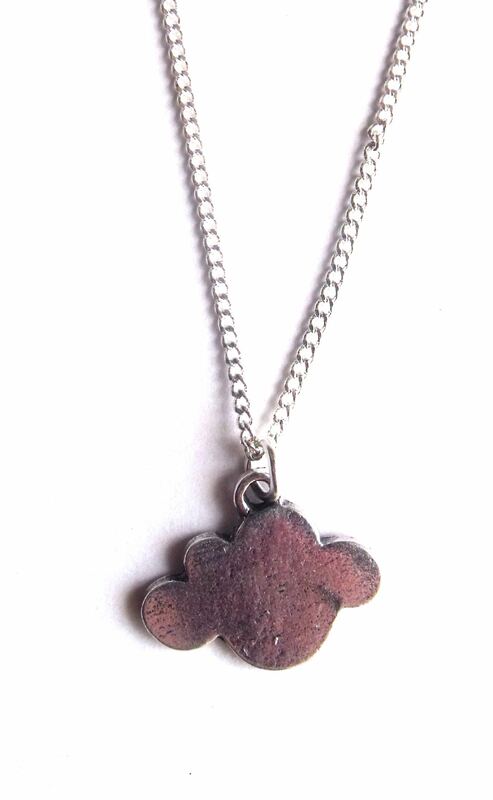 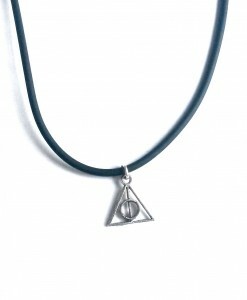 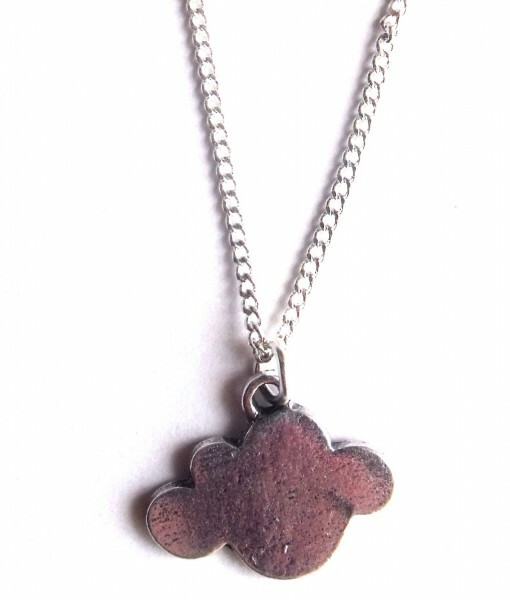 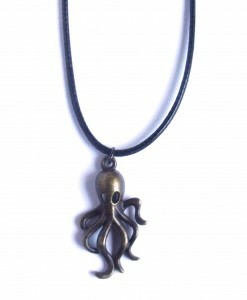 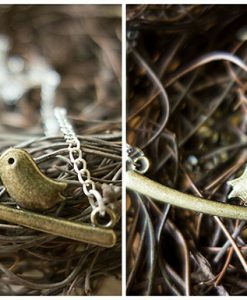 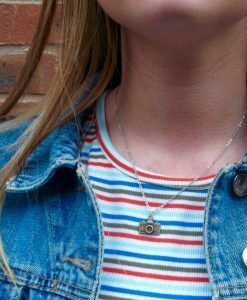 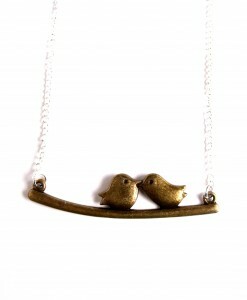 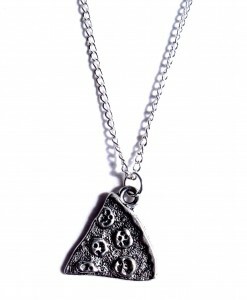 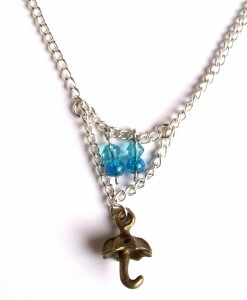 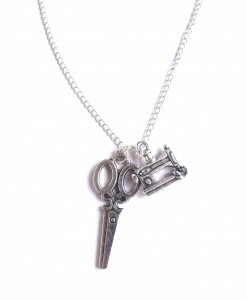 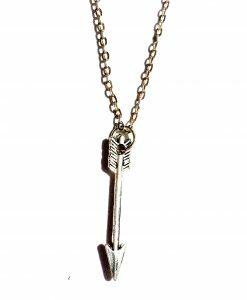 It’s a little bit kawaii, quirky and totally unique and is a gorgeous delicate necklace.